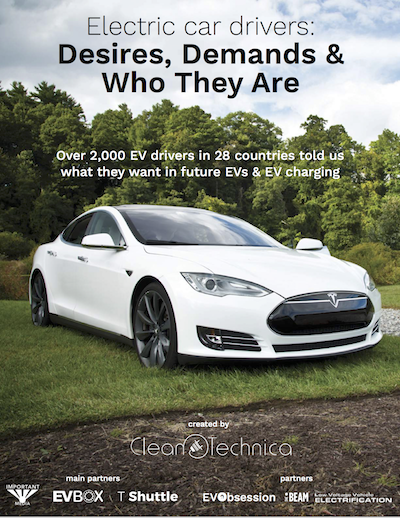 2,000+ Electric Car Drivers From 28 Countries Tell Us What They Want & Need From An EV — CleanTechnica’s 2nd EV Report! CleanTechnica surveyed more than 2,000 electric car drivers in 26 European countries, 49 of 50 US states, and 9 Canadian provinces to find out what early electric car adopters require and desire from their next electric cars and from EV charging networks. We also did something rather unusual in order to compare the responses of often very different EV driver groups — we segmented responses by continent (Europe versus North America) and by type of EV (Teslas, non-Tesla pure electrics, and plug-in hybrids). I think you’ll find the results are super interesting — and thank you if you contributed by completing our surveys! You can get the full 93-page report for $500 here, or you can check out the first 60 pages for free here [pdf]. Below is the executive summary of the report, and we’ll be publishing other sections of the report here on CleanTechnica in the coming weeks. Core report partners included EV-Box, T Shuttle, and Important Media’s central team. Other partners included The Beam, EV Obsession, and the Low Voltage Vehicle Electrification summit. In one of the largest electric car driver surveys in the world, CleanTechnica recently collected responses from over 2,000 respondents spread across 49 of the 50 US states, 9 Canadian provinces, and 26 European countries. In this report, we explore these responses in detail, highlighting many unique findings useful to understanding, serving, and growing the electric vehicle (EV) driver community. Range, performance, charging options, and price vary a great deal for these different types of EVs, and we can see the results of those differences in many responses. With regards to region, there are large continental differences in urban design, average annual driving distances, charging infrastructure, and culture that also appear to result in differences in EV buyer needs, EV driver impressions, and EV life across the two continents. ◊ The largest portion of these early adopters went electric primarily for environmental reasons (33–45% of respondents chose that option as their main reason), but many others did so for financial savings, because they love new tech, for certain driving benefits of electric cars (e.g., instant torque or a smooth & quiet ride), and because of their greater convenience. 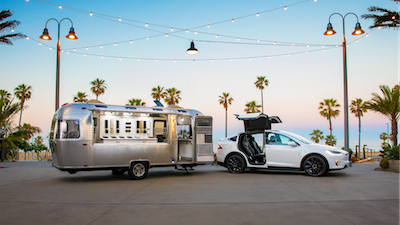 ◊ The electric car that respondents most commonly expected to get next (23–50% of respondents) was the Tesla Model 3, but many other respondents planned to next get the Nissan LEAF, Chevy Bolt, Chevy Volt, BMW i3, Tesla Model S, Tesla Model X, and Tesla Model Y. There was huge variation on this topic according to which model respondents currently had, with notable brand loyalty. ◊ There was a great desire for electric vehicles across several car classes, especially the intermediate and SUV/CUV classes, indicating a clear need for more EV models across a broader range of popular classes. ◊ Despite many respondents not requiring so much range, the vast majority of respondents do expect their next EV model to have approximately 200 or more miles of range. Though, there was considerable variation in responses, with Tesla drivers expecting much more range from their next EV than other EV drivers. ◊ There was tremendous demand for cars capable of super-fast charging and Level 3 fast charging, despite the fact that these were seldom used by most respondents. ◊ There was also a strong and broad desire for cars capable of over-the-air software updates; autonomous cruise control; keyless start, stop, and entry; the ability to preheat or pre-cool the car using a smartphone app; the ability to check charging status on a smartphone app; and all-wheel drive. ◊ EV drivers primarily found the current charging infrastructure to be convenient, accessible, and reliable, but it was also clear that there’s a lot of potential to improve on each of these matters. There was considerable variation in responses by type of EV. ◊ The vast majority of respondents had home charging and the vast majority of charging was done at home, with only a small percentage of respondents frequently using public charging stations. Though, there was again considerable variation in responses by type of EV as well as by region. ◊ Getting an electric car often led to more energy-efficient driving and greater energy conservation in other areas of life. Though, there was considerable variation in responses according to type of EV. 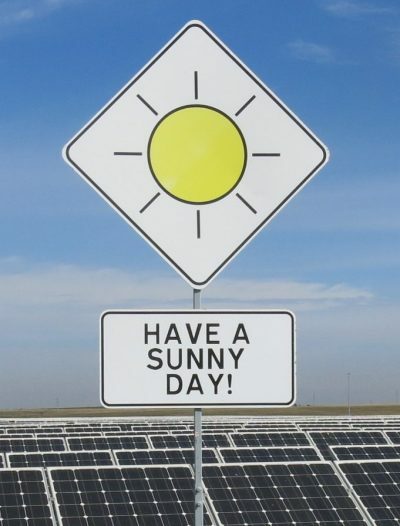 ◊ Depending on group, 28–40% of respondents already had home solar panels. ◊ There was wide divergence regarding which EV purchase incentives respondents considered to be most attractive, implying that several different incentives should be used by governments, utilities, and manufacturers to maximize EV adoption. ◊ Respondents were largely living in relatively small cities or towns, were richer than the norm, and were predominantly male. The percentage of respondents with or without kids living at home was split quite evenly. ◊ Common misconceptions about EVs that drivers faced from non-EV drivers included misconceptions that electric cars take too long to charge, are too expensive, don’t have enough range, are slow, and aren’t environmentally beneficial. Though, there was significant variation in responses when taking into account the type of EV respondents had and the region in which they lived. ◊ Respondents primarily bought their EVs — rather than leasing them. Though, there was again considerable variation in responses according to type of EV and region. Corroborating the findings of the surveys to some degree, on topics that have been studied by others, we found quite similar responses. For example, findings regarding reasons EV drivers went electric and the potential for improvement in charging infrastructure were similar to those recently published in EV-Box’s Manifesto of Electric Mobility. This second annual CleanTechnica examination also comes to some of the same conclusions as our first EV report did, and there are not many divergences from our initial study, but there are numerous additional findings as well. In large part, these additional findings come from our decision to segment the responses by region and type of EV. As expected, there were notable differences between Tesla drivers, non-Tesla fully electric car drivers, and plug-in hybrid electric car drivers, as well as between Europeans and North Americans. 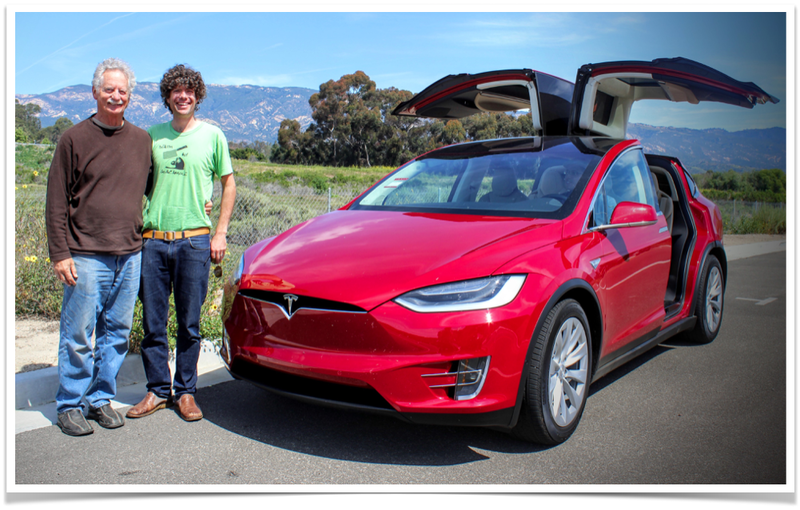 We have never seen thorough EV surveys broken out by these three distinct groups before, but we believe it’s important to do so when surveying EV drivers. Again, buy our full 93-page report for $500 here, or check out the first 60 pages for free here [pdf].